Tired of shaving? Bored of Waxing? Laser Hair Removal is a virtually painless treatment that permanently reduces hair growth from both the face and body. 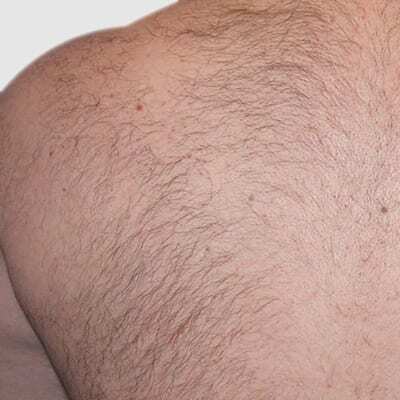 For both Men and Women alike hair removal is a tedious chore, whether removing hair from your chest, legs, back or underarms, it can often be time consuming and sometimes painful. However Laser Hair removal offers a suitable alternative for shaving and waxing and works to permanently reduce hair on the body leaving behind fresh smooth skin. 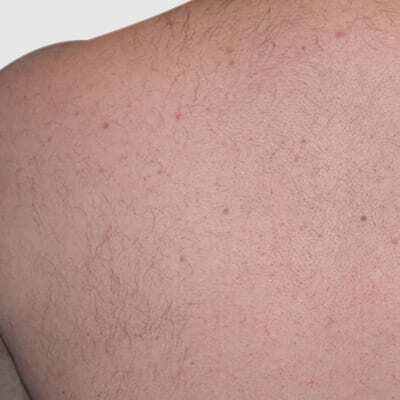 Many of our clients often find excessive hair can be distressing and difficult to remove, however Laser hair removal however is a fast, non-invasive way of ridding the body of unwanted hair. 95% of hair will be permanently removed, and future hair growth dramatically reduced. Laser Hair Removal is an incredibly popular treatment known for delivering outstanding results. Clients never have to worry about waxing or shaving again as hair on the body will be permanently reduced leaving behind fresh smooth skin. The latest generation of Laser Treatment. 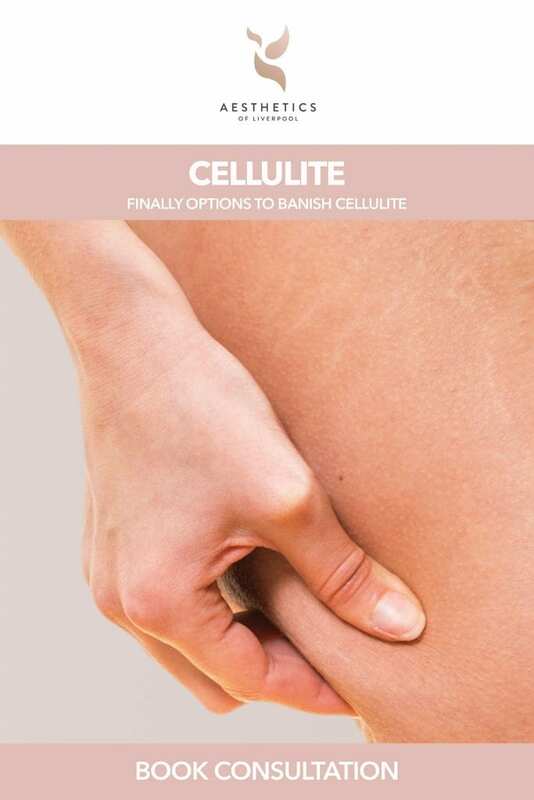 Laser treatment which is suitable for a wide variety of skin types. 95% of hair permanently removed. Smooth, hairless skin all year around. Permanent reduction in unwanted hair growth. The use of Light for Medical purposes has been used for many years, with the use of Lasers becoming increasingly popular in recent years. Laser Hair Removal is a method of gently removing unwanted hair and is medically proven to dramatically reduce hair growth.The treatment works by a process called Photothermolysis whereby light and heat destroys a specific target. With Laser Hair Removal brief pulses of light energy are emitted. This energy is then absorbed by the Melanin in the hair, where if in the right stage of hair growth causes the hair follicle to over-heat. This heat then damages both the hair follicle and bulb, therefore inhibiting future hair growth. 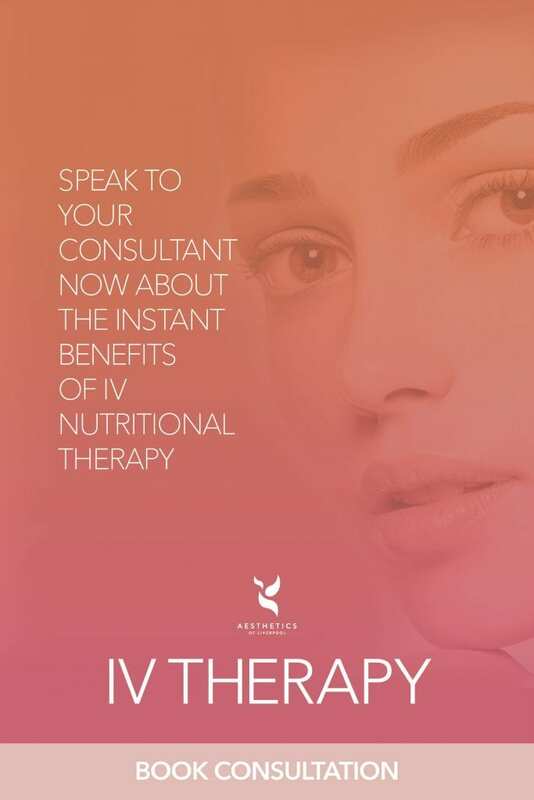 The treatment is described as virtually pain free with clients experiencing some mild discomfort throughout, however this discomfort will reduce with each session as there will be less hair follicles targeted. Is Laser Hair Removal just for women? Absolutely not! We have many male clients who are unhappy with hair on certain areas on their body and undergo Laser Hair Removal to reveal smooth fresh skin. Results are just as successful as women with hair growth being dramatically reduced. How many treatments can will I need? We usually recommend a course of 4-8 Hair Removal Treatments, with a gap of 4 to 8 weeks between each appointment. The long gap between each treatment is due to the hair growth cycle. The hair grows in three stages, growing, resting and transitional. In order for laser hair removal to be successful hair can only be targeted in the growing stage, therefore not all hairs can be targeted in a singular treatment. Though your course of treatment will be discussed during your Initial Consultation. Results vary depending on the client. Some clients notice a difference after just one treatment however most see results by their third treatment. Our Laser treatments are progressive, starting on a low setting and slowly increasing with each session to ensure a comfortable yet effective. Results may be slower to start off with but hair will be reduced dramatically. It is also important to bare in mind thicker hair has deeper roots so will take slightly longer to achieve optimum results. Hair growth is a natural process and whilst Laser treatment will significantly reduce hair, no procedure can rid the body completely, therefore we do recommend top up treatments every few months. Many clients describe a stinging sensation during treatment or a feeling like elastic bands being flicked at the skin. Those with darker skin tones may notice the discomfort more than others. Immediately after the procedure you may notice some swelling, skin may be red or pink and feel sensitive, similar to the sensation of sunburn. These side effects usually subside within a day or so. Hyper-pigmentation (patches of darkened skin) in particular on people with darker skin types. This condition usually resolves of its own accord though your practitioner can recommend appropriate products to even out disrupted skin tone. This will fade gradually but can take a few months to do so. Hypo-pigmentation (patches of pale colour loss). The procedure can cause the skin to over heat, resulting in blistering and possibly scarring. This is unlikely to happen on fair skin tones and is more of a risk with dark skin types. Recently tanned skin can be more vulnerable to the above side effects, therefore avoid tanning and tanning beds is imperative. Redness after treatment is common, as laser can cause a heat rash to occur this does however subside within 8 hours post treatment. For 24 hours post treatment you should avoid excessive heat treatments such as saunas, direct sun exposure etc. If there are any signs of ‘abnormal’ skin reactions we advise applying Vaseline to the treated area and contacting the clinic. Post treatment the use of Sun Block (Factor 50) on a daily basis is imperative. Skin will be vulnerable to sunlight, therefore it is important to protect skin from harmful UVA rays. Skin should not be exposed to direct sunlight until the course of treatment is complete.